Harley-Davidson motorcycles may rumble, but they want to end rumbling in the stomachs of the hungry in the Milwaukee area. The Harley-Davidson Foundation announced a partnership with the Hunger Task Force that comes with a $2.5 million donation over three years to help the organization continue its mission work at the farm in Franklin. Harley is foregoing naming rights and instead allowing a contest to name the farm, though I am sure most if not all submissions will reference Harley in some manner. 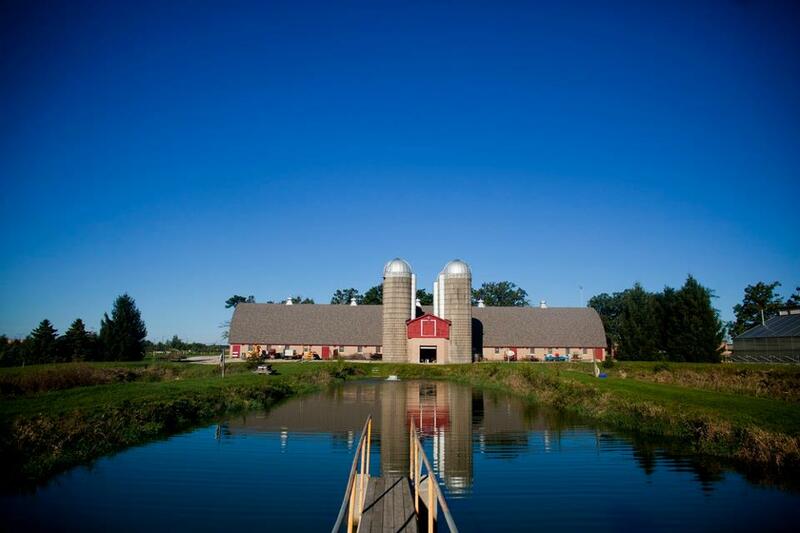 The farm has a unique history providing for the people of Milwaukee County, the story of the farm from its origins to feed House of Corrections inmates, to stocking county park lagoons, to the current Hunger Task Force farm can be read here. Now, support from The Harley-Davidson Foundation will allow Hunger Task Force to continue operating the farm where fresh produce is grown, harvested and delivered to food pantries, soup kitchens, homeless shelters and senior centers. Individuals and families who normally receive non-perishable items will have access to healthy Wisconsin produce. In 2012, more than 350,000 pounds of fresh produce including apples, corn, broccoli, tomatoes, asparagus, bok choy, and more, were delivered to local programs. If you wish to support the farm you can donate here and select Farm Fresh Produce under the What would you like for your donation to be used for? question, and they have regular opportunities for volunteers from April through mid-October to get their hands dirty and help. And remember, if you have a good name idea for the farm as supported by Harley, submit it here.